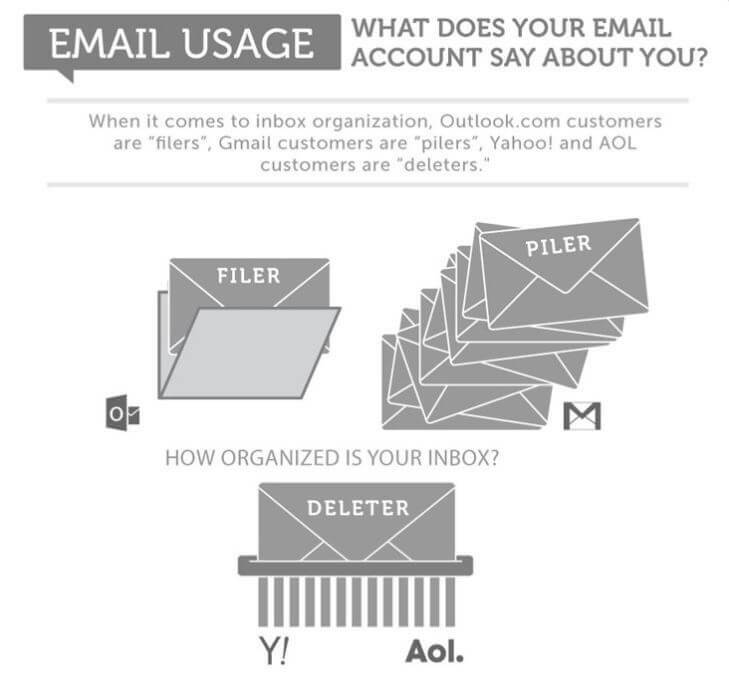 Why have multiple email accounts you might ask? When setting up an email account, your first instinct might be to create one email address for all of your email needs. This way you’ll only need to sign into one location to access your emails, and your logins across the web will all use the same address. For simplicity’s sake, this might seem like a good idea. In reality, the opposite is true. Considering the number of emails people receive on a daily basis, keeping all your emails in one account will actually make email management more complicated, not less. You’ll have a harder time getting to the most important emails as your inbox becomes overloaded with spam and promotional emails. 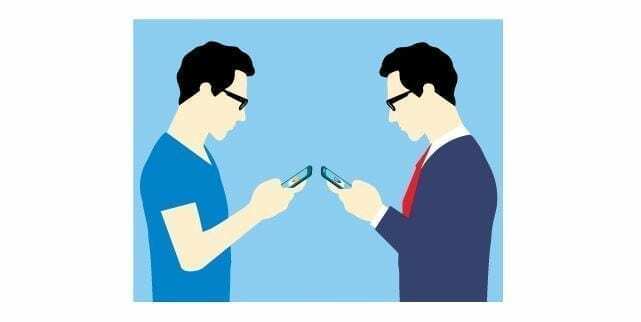 If you’re emailing for personal and professional out of the same account, you run the risk of sending a personal email to a professional contact. Yikes! We all have different means for email management. Instead, you should have multiple email addresses for different purposes. And if signing into multiple accounts seems troublesome, there’s a simple solution. Using something like the Unified Inbox feature with Mailbird allows you to keep multiple accounts organized in one location. Problem solved! If you’re still not convinced that having multiple email addresses is a good practice, here are 7 reasons you should have more than one email address. 1. To separate business from personal. First and foremost, it’s never a good idea to mix your business and personal inboxes, especially if your personal email address is something goofy from the early days of email. At the very least, you should have a business- and a personal email. 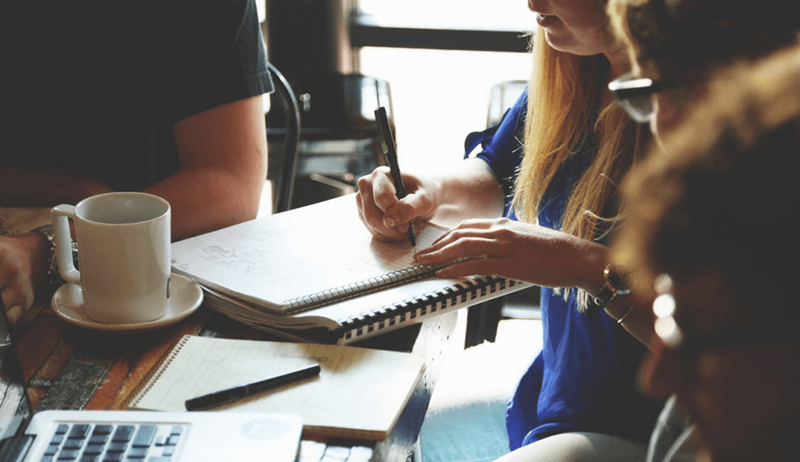 You may even want to consider a custom domain for your business account, particularly if you are starting your own business. 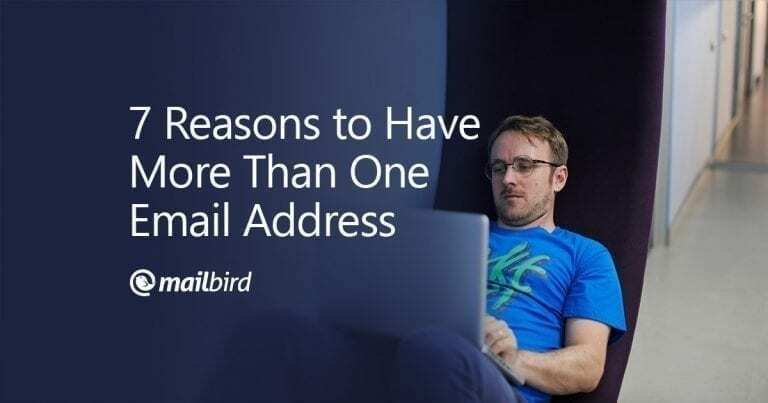 For example, all of Mailbird’s email addresses are [email protected] A custom domain sounds more professional than Gmail, Outlook or Yahoo, which are typically associated with personal accounts. Nearly 1 in 4 people use a work email address as a login for a personal account. How often do you give out your email address? Once a day? A few times a week? From using your email to register an online account, to entering your email before downloading an article or white paper, to giving your email when making a purchase, you may find yourself using your email more often than you’d like. Before you know it, your inbox in inundated with marketing, promotion, and/or newsletter emails daily. (I sometimes get 50 a day!) A simple way to avoid this would be to use a separate email address in these situations. Sending spam and promotional emails to a disposable account will keep your main inbox fresh, and you won’t have to worry about missing any key emails because they got lost in the sea of spam. 3. To manage public use of your email. Sometimes, you may want to post a public email address for people to contact you or your company. But to use your main email account would cause a similar issue as the above point—soon enough, you may find your inbox bogged down by spam and marketing emails, making it difficult to stay organized. Instead, you might try a generic “[email protected]” or “[email protected]” for public use, like on your website. 4. To maintain your online identity. Similar to the above point, you should use a different email for blogging, social networking sites, or other online conversations, such as through Quora or Yahoo Answers. When writing reviews, commenting on articles, or answering questions, you may want a less identifiable email address than “lastname.firstname” or a professional domain that easily ties back to you. If you can imagine situations where you might want to maintain your anonymity, consider an alias email address. Different email inboxes keep you organized. 5. To organize different jobs, projects, or teams. Just as you might want different accounts for work, personal, and spam, the same could be said for separating workflows into different email accounts. For example, if you are a freelancer working with multiple clients, you may find the best way to organize emails between different clients is by giving each client a dedicated email. If you’re worried about managing multiple accounts, the Unified Inbox feature from Mailbird will keep you organized. 6. 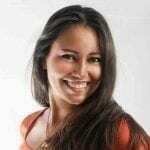 To conduct your own marketing campaigns. Like having a dedicated email account for receiving promotional emails, you may want a dedicated email for sending marketing emails as well. If you plan to run your own email marketing campaigns, sending from a dedicated email address, such as [email protected], keeps your regular inbox from getting cluttered with responses and auto-replies or bounces. Use this email as the “from” address when sending marketing emails. 7. As a backup to your main email account. Having multiple email addresses helps you stay organized and manage an ever-growing number of daily emails. From separating business and personal communications to filtering spam into a disposable account to helping you stay anonymous on the web, there are huge benefits to using more than one email address. Once you’ve set up your different email addresses, be sure to evaluate an email client, such as Mailbird for Windows or Airmail for Mac, to help you stay on top of your email and organize your different accounts. Mailbird brings control back to your inbox. Editor’s Note: This post was originally published in November 2017 and has been updated for accuracy and comprehensiveness.